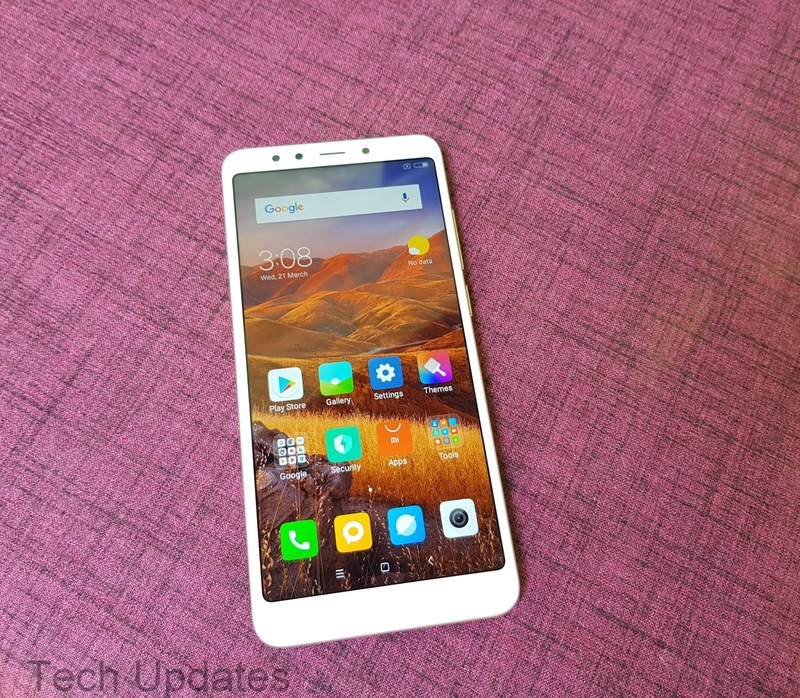 Xiaomi has started rolling out Android 8.1 Oreo for Redmi Note 5 Pro users in India Now according to report Xiaomi Redmi 5 and Redmi Note 5 will be getting Android 8.1 Oreo Soon. Xiaomi has launched budget Redmi 5 smartphone in India price starts at Rs 7999. 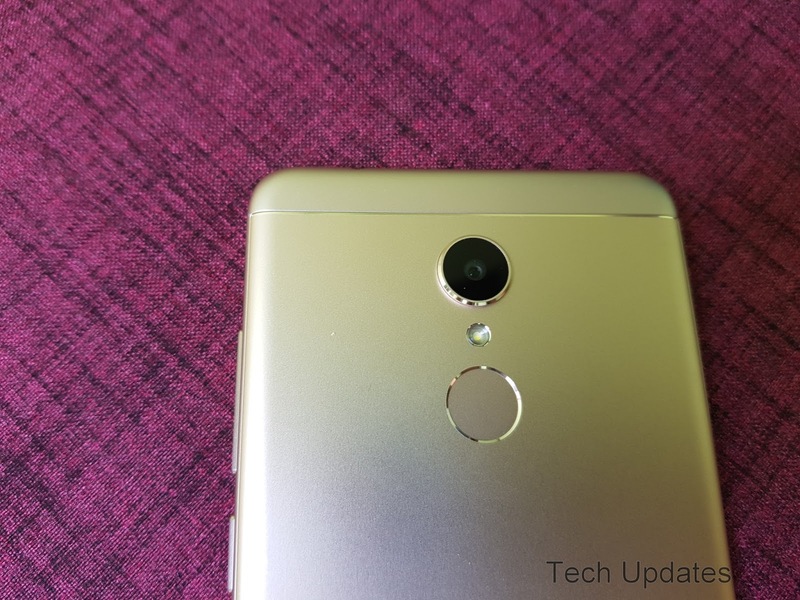 It comes with 12MP Rear Camera and 5MP Front Facing camera, Check out Xiaomi Redmi 5 Camera Samples. 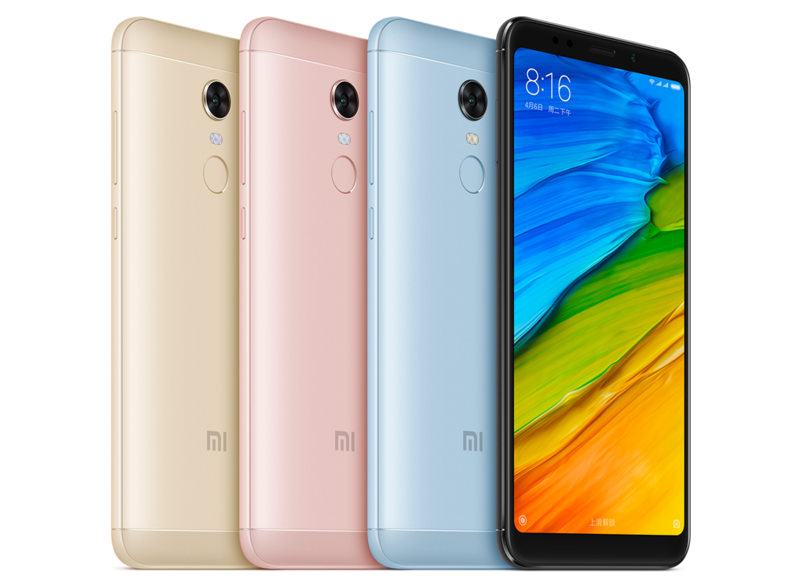 Xiaomi Redmi 5 is a budget smartphone from Xiaomi with 18:9 Dispaly, Snapdragon 450 Processor at a starting price of Rs 7999. It runs on MIUI 9.2 based on Android Nougat 7.1.2. It comes with features like Split Screen, New Lock Screen and more. here are Tips, Tricks which can be used on Xiaomi Redmi 5 Smartphone also Pros & Cons. After Xiaomi Redmi Note 5 and Redmi Note 5 Pro now Xiaomi has launched budget Redmi 5 smartphone in India price starts at Rs 7999. Check out Photo Gallery and First Impressions. 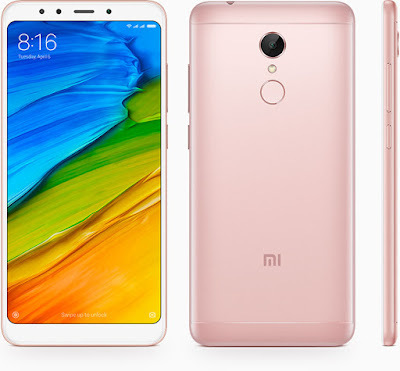 Xiaomi has launched Redmi 5 smartphone in India It comes with 18:9 Display, Snapdragon 450 Processor. 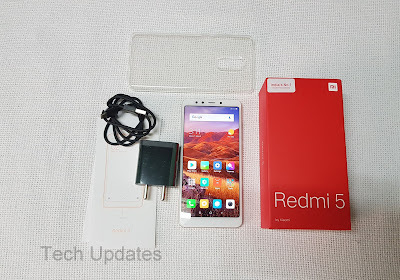 Redmi 5 available on Amazon India, Mi.com Online and Mi Home offline along with other Xiaomi partnered Retail Stores. 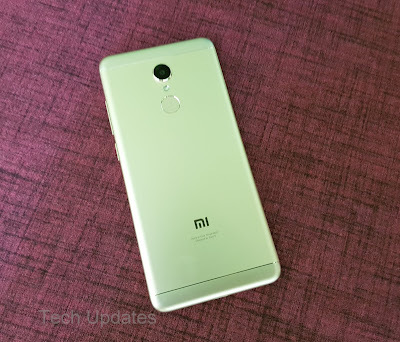 Here's List of Offline Retail stores to Buy Xiaomi Redmi 5.